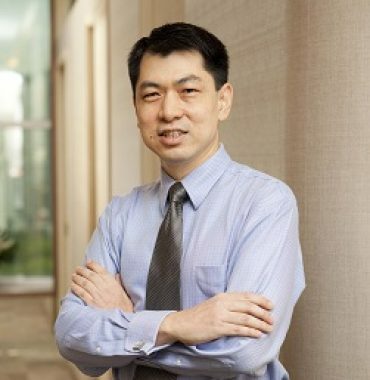 Dr Tan Hiok Hee is a dermatologist with expertise in various aspects of medical and cosmetic dermatology. He has published extensively, with more than 80 peer reviewed journal articles, as well as chapters in textbooks of dermatology as well as sexually transmitted infections. He was formerly a Senior Consultant and Assistant Director at the National Skin Centre, Singapore. He helmed the Department of Sexually Transmitted Infections (STI) Control and was also Chief of the Cutaneous Infections unit at NSC, and the Consultant in charge of the Acne clinic. He is now a visiting consultant with the Centre.